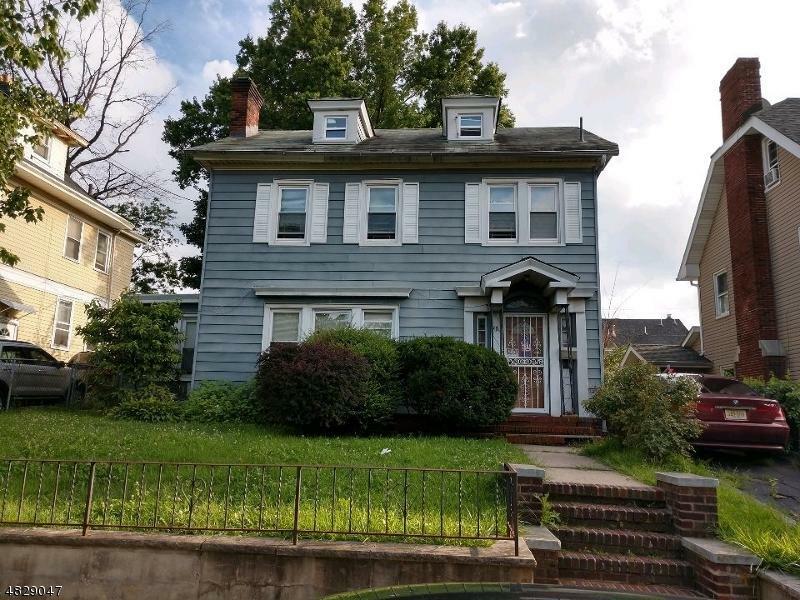 3BD/1.2BA Colonial home located in the desirable section of Newark's Weequahic Park. Updated Kitchen with open concept formal DR and LR. Also features Sun-room, walk up attic to be finished for play room or additional bedroom. Amenities include 2 car garage, large yard, partially-finished basement, stainless steel appliances, custom master bedroom closet and more! Located on a quiet block. This home has been well taking care of and updated over the years come put your finishing touches to make it your forever home.